A new clip and two new stills for Keira Knightley's upcoming film Begin Again(formerly titled as Can A Song Save Your Life? In theaters July 4th) with Mark Ruffalo and Adam Levine has just been released last Friday. In the new clip, Keira sings with Adam Levine. Speaking of Begin Again, Keira was in attendance yesterday at "Begin Again" Closing Night Premiere - 2014 Tribeca Film Festival (click link to see new photos of KK at the event). Tamzin plays a fearless girl, Anne Hale, who is a beautiful, talented artist with a perilous attraction to the newly arrived John Alden (West). 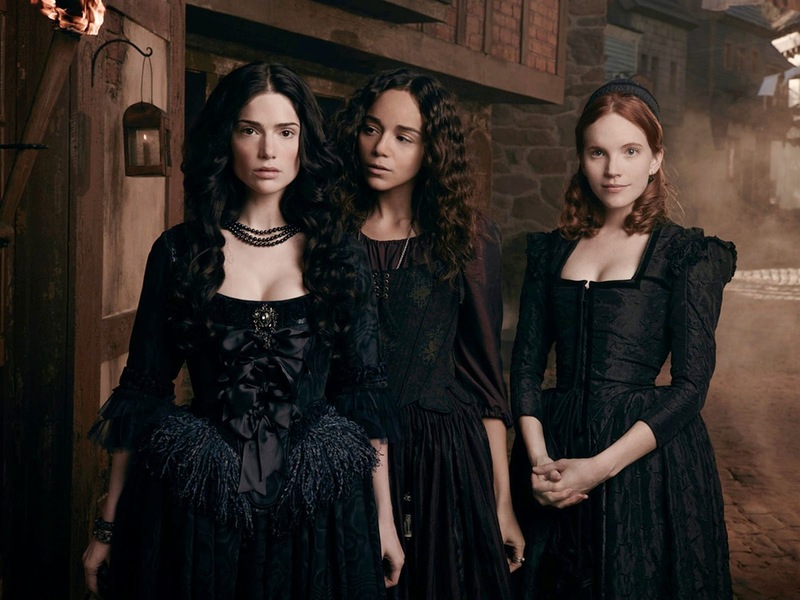 A passing vision that makes the ladies envious and men fall in love; Anne is always testing boundaries – so much so that it deeply concerns the Puritans. Since she is the daughter of the powerful Magistrate Hale, people expect her to behave in a certain way. However, Anne is a rebel who doesn’t like to play by the town’s old rules. 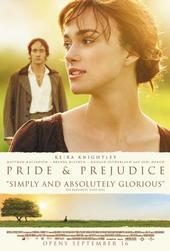 An Online Petition for a special Pride & Prejudice (2005) 10th Anniversary DVD/Blu-ray Edition! Last month, I posted here in this blog about My 10 Pride & Prejudice 10th Year Anniversary DVD/Blu-ray Wishlist and I'm very glad to know that the majority of P&P fans (especially the devoted fans of this movie) want the same thing of most of what I listed on my wishlist. 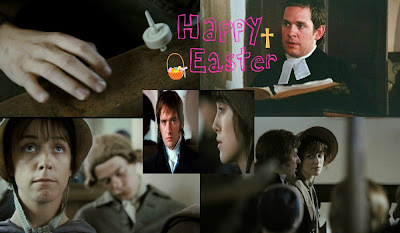 A fellow P&P movie fan (ChrissUS) was very kind enough to help and collaborate with me with my P&P DVD/Blu-ray wishlist to start an online petition for all P&P fans (especially to those of you who loved this movie so much as we do) around the world to help, support, and sign the online petition to make this happen. 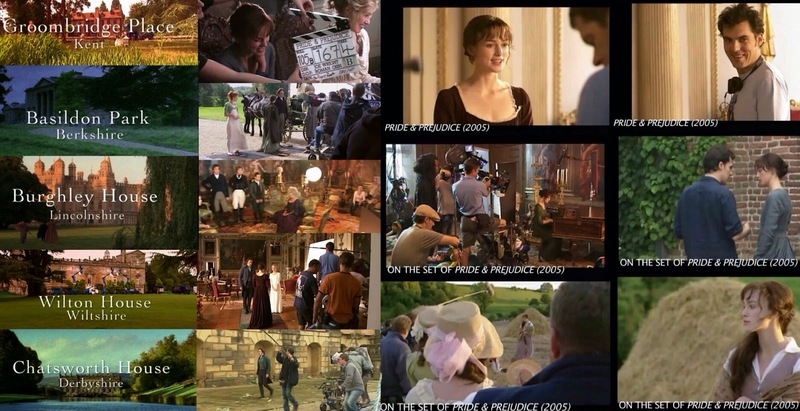 So, please help, support, share, spread the word, and sign this online petition here for: Pride & Prejudice (2005) 10th Anniversary DVD/Blu-ray Fan Edition! Also, feel free to use these campaign signature banners (made by ChrissUS too) on various social media to share and spread the word about this online petition. Thanks. Kelly Reilly's new limited (13 episodes) and first U.S. TV series, Black Box premieres tonight with the pilot, Episode 1 - Kiss The Sky on ABC. The official website for the series is currently trending on ABC's site (under shows section) with more contents and updates including several promotional photos of Kelly (see them below) and more clips. Kelly Reilly's new limited (13 episodes) and first U.S. TV series, Black Boxpremieres tomorrow night at 10|9c on ABC and this morning she was on Good Morning America (GMA), her first TV talk show appearance here in America. She was promoting her new series, which she is lead starring, so it's about time she comes out on talk shows to promote it. Updated 4/24/14: Watch Kelly Reilly and Vanessa Redgrave's The View Interview here! Dr. Phil McGraw (Dr. Phil); Kelly Reilly and Vanessa Redgrave (ABC's Black Box); a performance from the cast of Broadway’s Beautiful: The Carole King Musical. Candace Cameron-Bure (ABC's Dancing With the Stars) guest co-hosts. And Kelly will be on REDDIT AMA leading up to the series premiere of her new TV series. Tamzin Merchant is back on TV! 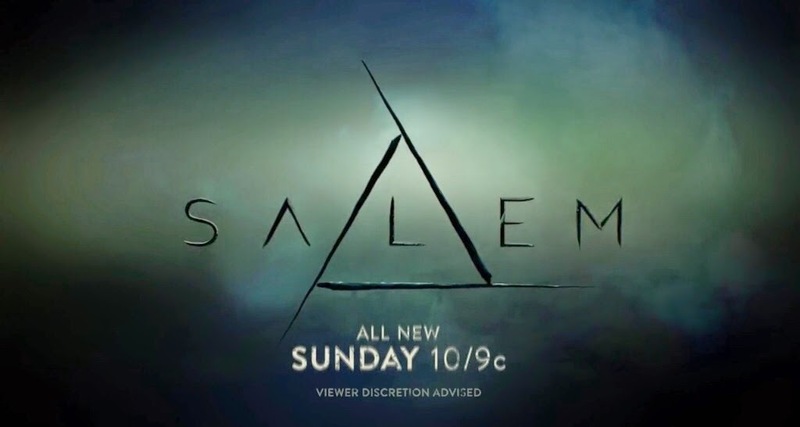 This time, she is co-starring with Shane West (Nikita) in WGN America's new original scripted period TV drama series Salem, which premieres on Sunday, April 20th at 10/9c. Four new production stills featured Tamzin via the website of the series. Now showing in wide release in theaters isHeaven Is for Realstarring Greg Kinnear,Kelly Reilly (best known to Pride & Prejudice movie fans as Caroline Bingley) as Sonja Burpo, and Connor Corum in the 4th Christian/Faith Based movie released in the big screen this year (following the recent films in theaters now: Noah, God Is Not Dead, and Son of God). Go see this movie with your family and friends! Watch: Kelly Reilly's 'Heaven Is For Real' new Interview and clips! Kelly Reilly (best known to Pride & Prejudice movie fans as Caroline Bingley) stars in Heaven Is for Real (as Sonja Burpo), the 4th Christian/Faith Based movie released in the big screen this year (following the recent Box-Office hit films in theaters now: Noah, God Is Not Dead, and Son of God), which opens in theaters nationwide tomorrow! Watch: Brenda Bethyn in Season 4 preview trailer for 'Vera' premiering on ITV April 27th! ITV's detective drama seriesVerastarring Brenda Blethyn as DCI Vera Stanhope and David Leon as DS Joe Ashworth returns to UK's ITV for its season 4, which will premiere later this month, on Sunday April 27th at 8PM (ITV Press Centre confirmed on twitter and website with attached preview trailer below). 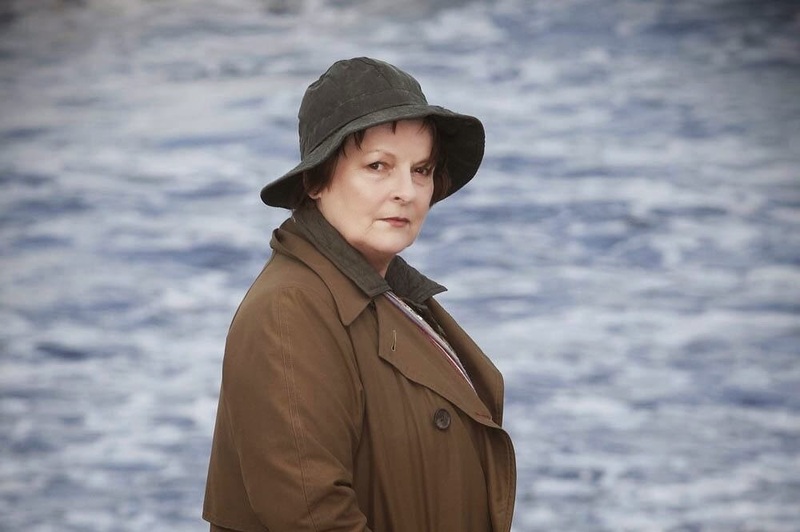 Brenda Blethyn will reprise her role as Detective Chief Inspector Vera Stanhope. International award winning actress Brenda Blethyn reprises her leading role as the brilliantly perceptive D.C.I. Vera Stanhope for a fourth series of the popular crime drama produced by ITV Studios. Adapted from the Vera Stanhope novels by revered novelist Ann Cleeves. 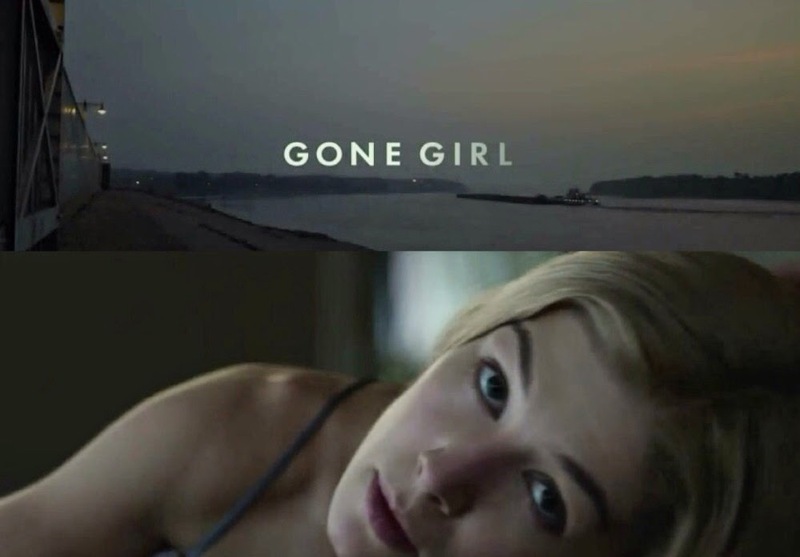 The first official trailer of Rosamund Pike's (as Amy Dunne) much anticipated film this year with co-star Ben Affleck, who plays her character's husband Nick Dunne in Gone Girldirected by David Fincher has just been released about an hour or so with a teaser poster (see part of it above or just the larger size poster below). 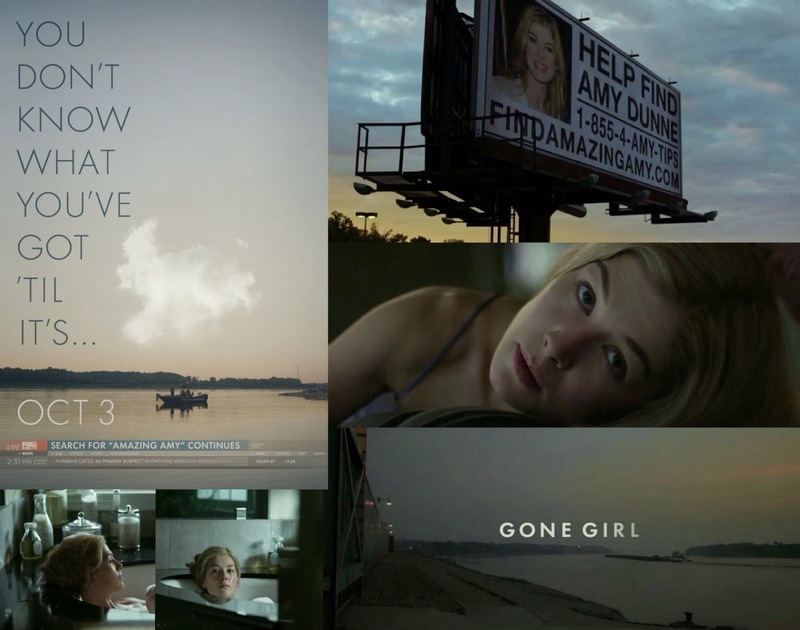 Check out the cool viral website for Gone Girl: Find Amazing Amy. Directed by David Fincher and based upon the global bestseller by Gillian Flynn – unearths the secrets at the heart of a modern marriage. On the occasion of his fifth wedding anniversary, Nick Dunne (Ben Affleck) reports that his beautiful wife, Amy (Rosamund Pike), has gone missing. Under pressure from the police and a growing media frenzy, Nick's portrait of a blissful union begins to crumble. Soon his lies, deceits and strange behavior have everyone asking the same dark question: Did Nick Dunne kill his wife?Gone Girl opens in theaters October 3, 2014. 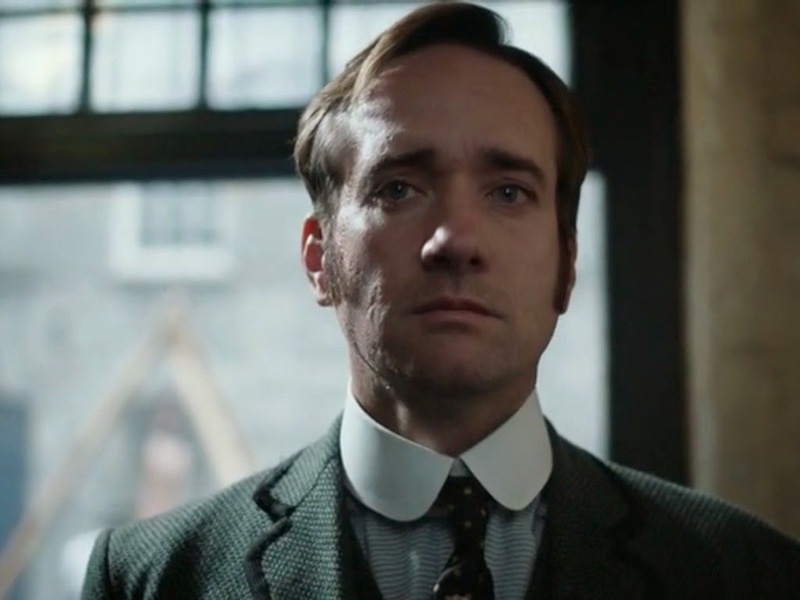 Tonight Season 2 concludes with the season finale, Episode 8 for BBC America's crime mini-seriesRipper Streetstarring Matthew Macfadyen (as Detective Inspector Edmund Reid). Jerome Flynn, and Adam Rothenbergalso star. Episode 8 airs tonight at 9/8c on BBC America. Recent News: Ripper Street to return for Season 3! BBC AMERICA’s critically acclaimed drama series Ripper Street has been commissioned for a third season. From producers Tiger Aspect Productions and Lookout Point, Ripper Street will continue to be co-produced by BBC AMERICA and in a new landmark deal, Amazon has acquired UK subscription streaming rights. Read more. The US trailer for Chinese Puzzle starring Romain Duris and Kelly Reilly has just been released via Cohen Media, who will distribute this film's theatrical release here in the U.S. Kelly is reprising her Wendy role for the third time that she had started fromL'Auberge Espagnole (2002) (aka The Spanish Apartment). 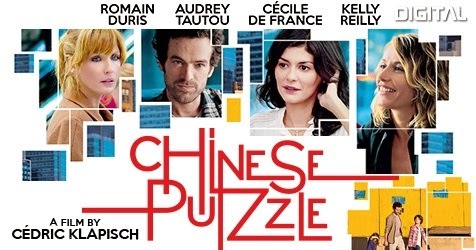 Chinese Puzzle (Casse Tête Chinois), the follow up and third installment to French director Cédric Klapisch's trilogy, which started in L'Auberge Espagnole (2002) and Russian Dolls (2005). 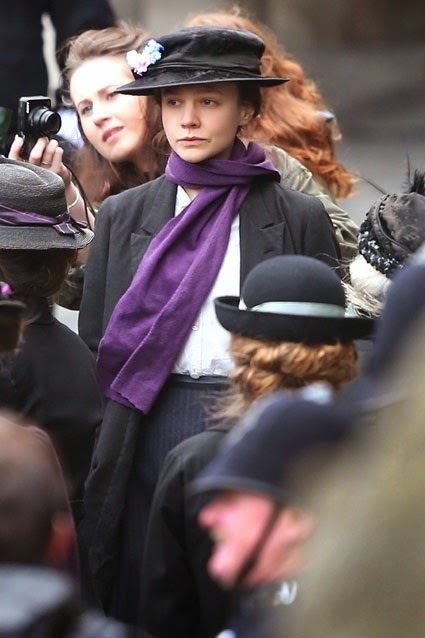 The film was released in Cinemas in France last December 4th (with DVD/Blu-ray available now and in VOD as well) and opens in theaters May 16th in the U.S.
Carey Mulligan has been spotted today filming on set of one of her upcoming films, Suffragette via ET Online. It's your first look at Carey Mulligan in Suffragette! Mulligan was snapped filming at Parliament on April 11, 2014 in London, England. Suffragette, which stars Mulligan, Helena Bonham Carter and Meryl Streep as the foot soldiers of the early feminist movement, is the first film to be allowed to shoot in the Houses of Parliament. Suffragette is scheduled to be released in 2015. ET (Entertainment Tonight) has the first footage/teaser trailer just before the upcoming official trailer (which will arrived on Monday without the annoying ET voice-over and music, lol...) of Rosamund Pike's (as Amy Dunne) most anticipated film with co-star Ben Affleck, who plays her character's husband Nick Dunne in Gone Girldirected by David Fincher. Nick (Ben Affleck) and Amy Dunne (Rosamund Pike) have a difficult marriage. When Amy goes missing on her fifth wedding anniversary, and her husband becomes the prime suspect. Based on the novel, "Gone Girl" by Gillian Flynn.Gone Girl opens in theaters October 3, 2014. 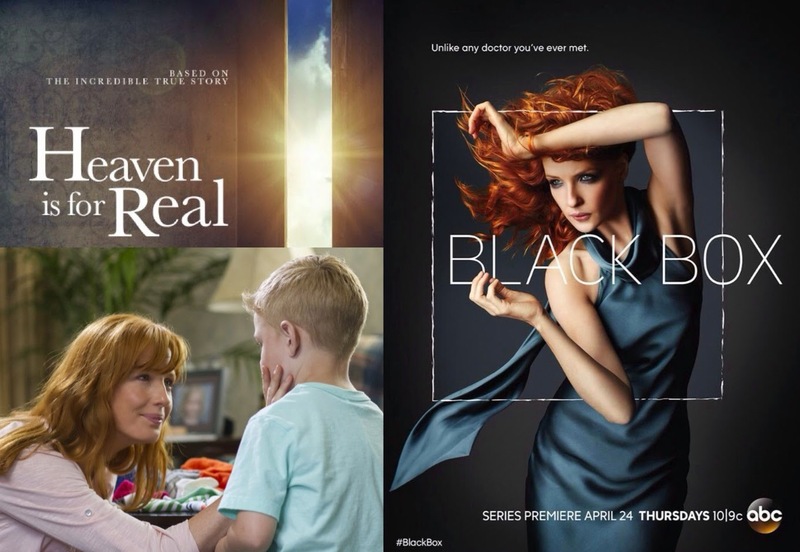 Kelly Reilly starring in 'Heaven Is For Real' movie and 'Black Box' TV series this month of April! The Bennet girls aren't the only ones with new movies coming out this year (2014), Miss Caroline Bingley does too. In fact, she has 4 new films, all slated for theatrical release this year! One of them opens in wide release next week, and a new U.S. TV series premiering a week after. 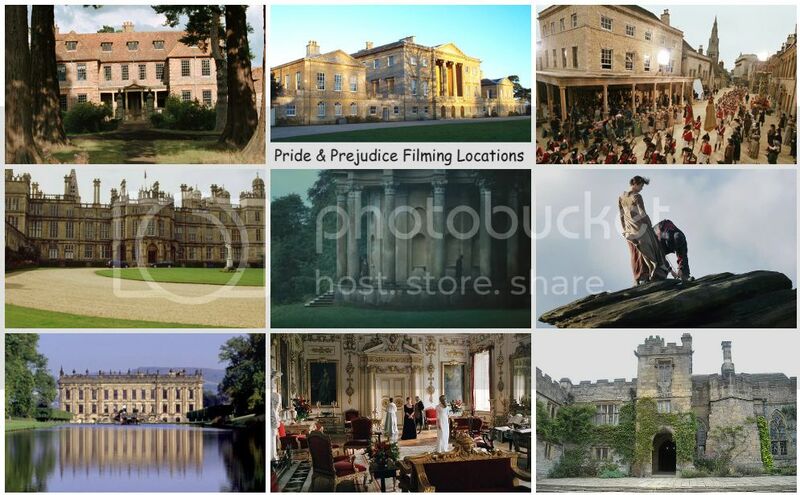 For a long time, I have been trying to post the Filming Locations and Behind The Scenesvideos of Pride & Prejudice movie here, but unfortunately, there were no videos available on YouTube (or anywhere on the web) until recently thanks to MOVIECLIPSextras. So, I've made some screen captures of them and embedded here 6 P&P BTS videos (plus 2 more additional BTS videos for a total of 8! )for your viewing pleasure. Enjoy! 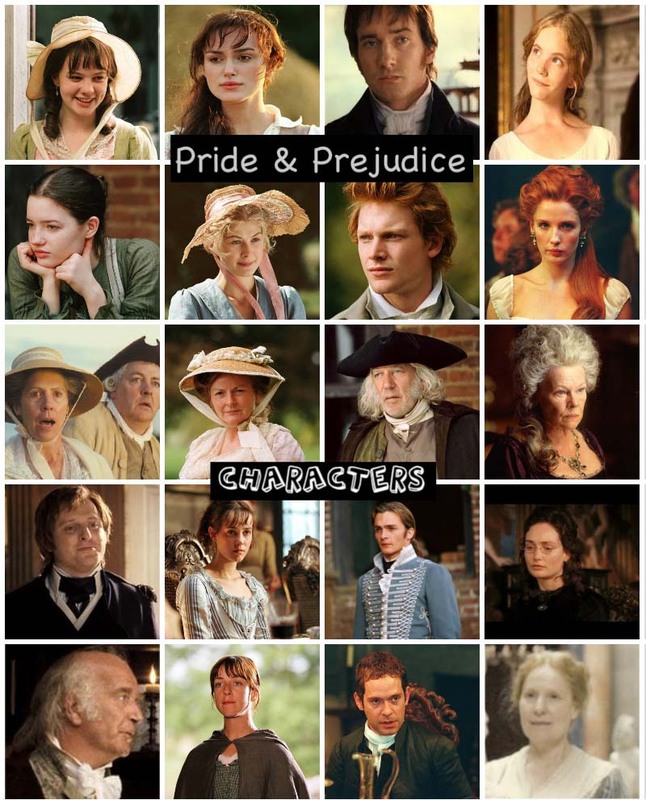 Pride & Prejudicestarring:Keira Knightley, Matthew Macfadyen, Brenda Blethyn, Donald Sutherland, Judi Dench, Tom Hollander, Rosamund Pike, Jena Malone, Carey Mulligan, Talulah Riley, Simon Woods, Kelly Reilly, Claudie Blakley, Rupert Friend and Tamzin Merchant. 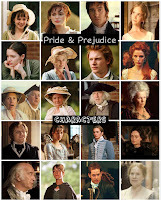 The six P&P videos here were taken from the P&P movie's DVD Special Features: The Stately Homes of Pride & Prejudice and The Politics of 18th Century Dating. 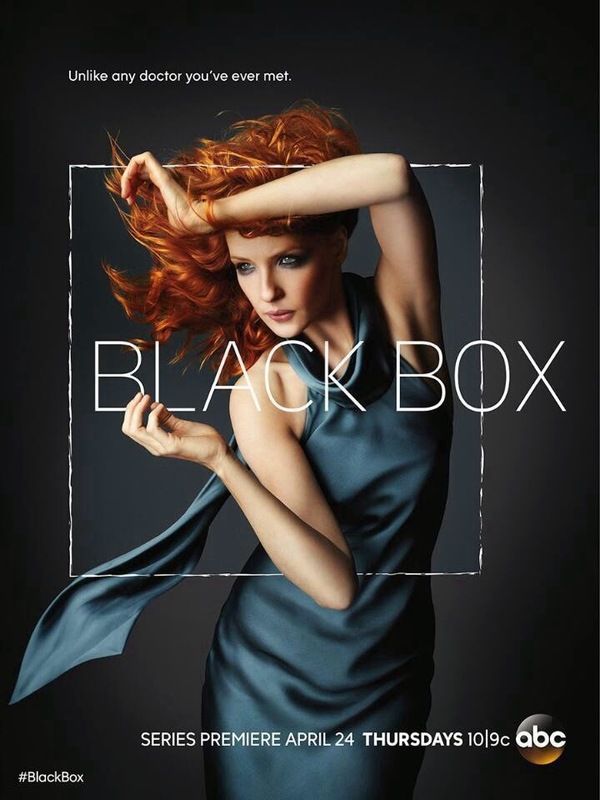 Kelly Reilly's upcoming new limited (13 episodes) and first U.S. TV series, Black Box will premiere on ABC later this month, April 24th, which is fast approaching. The official website for the series is now up and has been trending on ABC's site (under shows section) with more updates including new promotional photos of Kelly (see them below) and more clips. 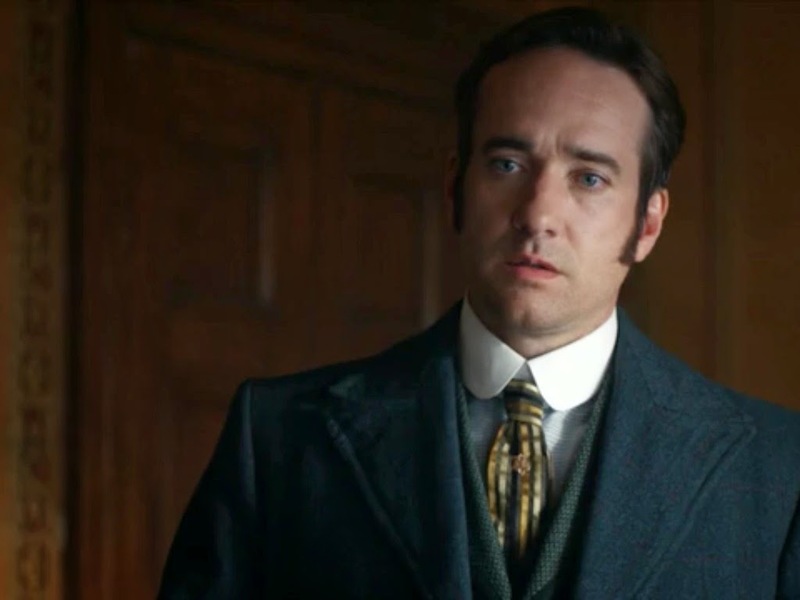 Tonight Season 2 continues with Episode 7 for BBC America's crime mini-seriesRipper Streetstarring Matthew Macfadyen (as Detective Inspector Edmund Reid). Jerome Flynn, and Adam Rothenbergalso star. Episode 7 airs tonight at 9/8c on BBC America.